Once you have planned to become healthy and remain so, you need to monitor that you are on the verge of being healthy without compromising your thought. Well, now the question arises on how to choose a good fitness monitor that helps you to know if you are actually remaining fit and healthy. What do you want to track? Standard metrics or are you after something more specific? 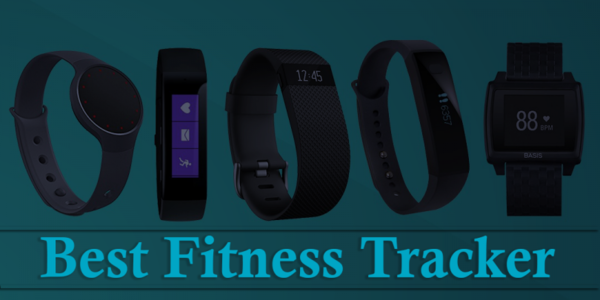 >Most fitness trackers help in keeping tabs on steps, distance, calories and activity. They will also give you a little hum if you’ve been inactive for a specific period of time, which is helpful to keep you moving throughout the day. Be sure to choose a tracker that can capture data for the specific activity or sport you do most. Color display, black and white or no display? >Make your mind if you want a display in order to see your progress throughout the day. Whether this means a fully featured color display, a black and white display, or just a set of LED lights, there are many options to choose from. Another thing to consider is that more sophisticated screen real-estate will typically drain the battery more. >The past user's experience plays a vital role to know about a gadget launched in the market and its feasibility to function. You will want a unified users experience when it comes to your fitness monitor to use it by yourself. So above few tips will help you to choose a good fitness monitor for your healthy hygiene. List of Snacks you can take to your Office? 4 Reasons Why Your Diet Isn't Working!